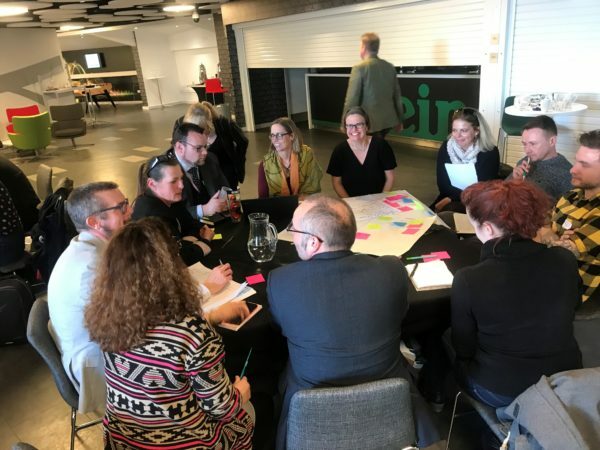 Leaders from Brighton and Hove food businesses came together at The Amex Community Stadium yesterday (Wednesday, 3 April 2019) to kick about ideas aimed at ditching single-use plastics. The goal: a city free of the plastic straws, water bottles, takeaway cups, plastic food packaging and other ‘disposable’ items that litter our streets, parks, shoreline and sea. A ‘Brighton Cup’ – a reusable cup available across multiple venues in the city for a deposit – was one proposal gaining support from many of the food-serving businesses at the event. Around 160 million tonnes of new single-use plastic is produced every year – with each item made from it potentially lasting over 500 years. A third of fish surveyed on the South Coast in 2016 was found to contain plastic. 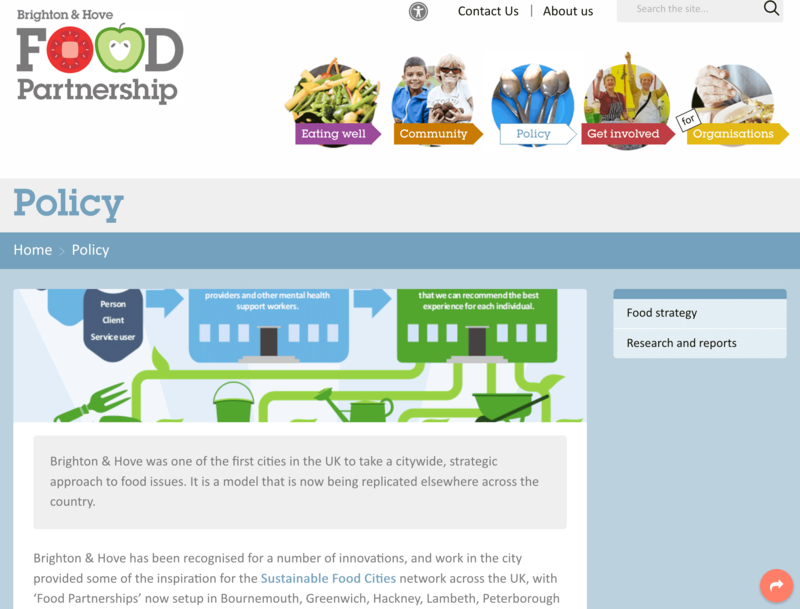 Wednesday’s event, Making Waves: helping food businesses to reduce single-use plastics, was organised by Brighton & Hove Food Partnership with Brighton and Hove City Council. 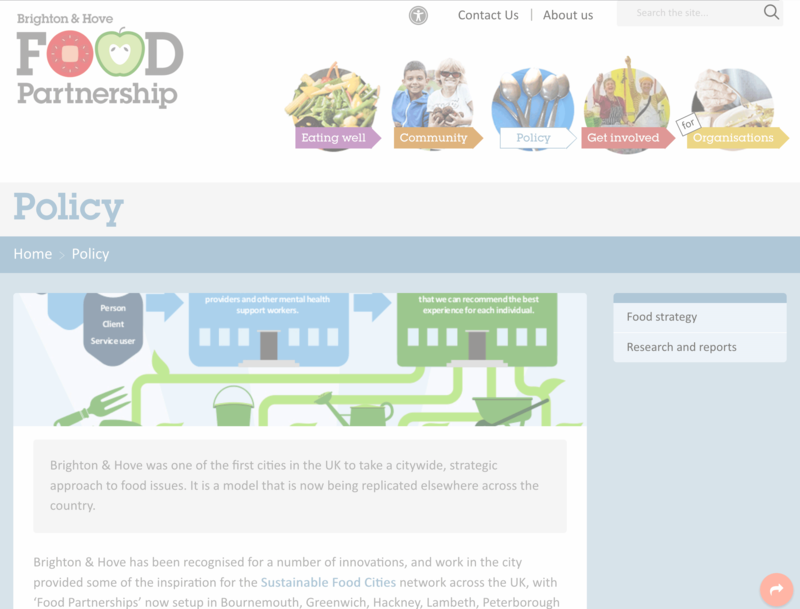 It was designed to be a censure-free event for all food businesses in the city, from large to small and regardless of where they have reached on the journey to being plastic free. 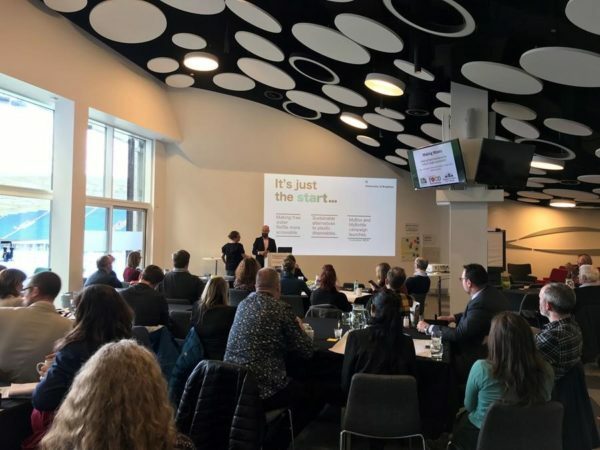 Among the 80+ businesses attending were representatives from Brighton & Hove Albion FC, local restaurants and cafes, schools and universities, hospitals, retailers, venues and workplaces, as well as neighbouring councils. They heard from those ‘leading by doing’, including Vikki Chapman of Festival Republic, who spoke on the reusable cup scheme at Latitude music festival, and David Hicks of the University of Brighton, who shared his experiences of the MyCup ‘bring your own’ initiative. Also speaking were two of the city’s top green heroes: ‘resource goddess’ Cat Fletcher, founder of Freegle and the driving force behind the City Reuse Depot, and award-winning sustainable designer and founder of Plastic-free Pledge Claire Potter. 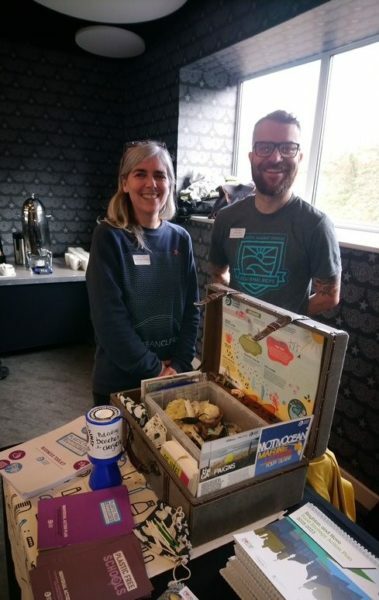 “It was fabulous to see the enthusiasm at this event – and in particular businesses really running with the idea of a reusable ‘Brighton Cup’. 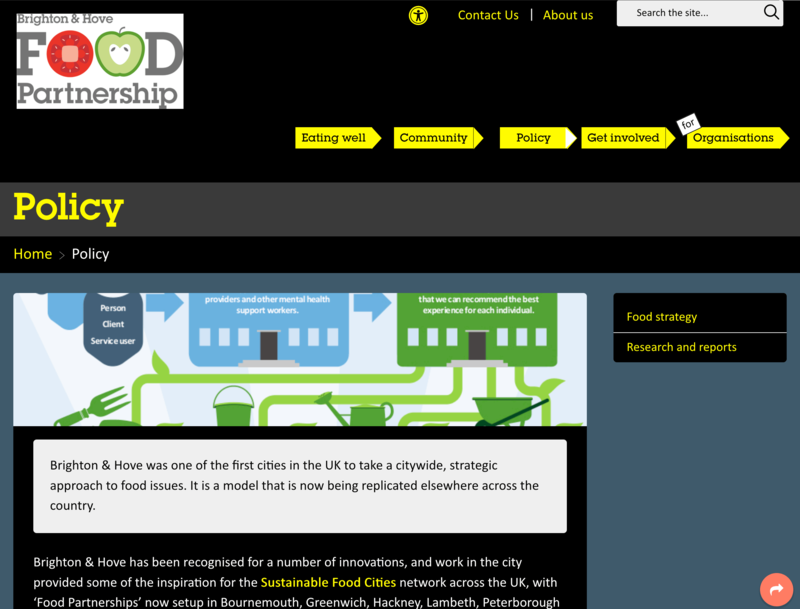 Such an initiative has been suggested by environmental campaigners before but to get business buy-in is key – and this event went a long way towards achieving it! “We were very pleased to be a key part of this event. We continue to examine every part of our business to make sure we’re doing our bit to make our fans proud of us – and that includes working hard to find solutions to ditching the plastic. Making Waves was sponsored by Sodexo Prestige, catering partner of Brighton & Hove Albion FC at the Amex, which has already banned single-use plastic straws from its stadium. Learn about our inspiring visit to ‘Wessex Academic Health Science Network’ where we heard about their new tool to help people understand and spot malnutrition.